I’ve mentioned Worn Stories here and possibly to everyone I know. It’s a favorite book I’ve picked up in the last 6 months. So when I saw this story on The Cut, it lured me right in. 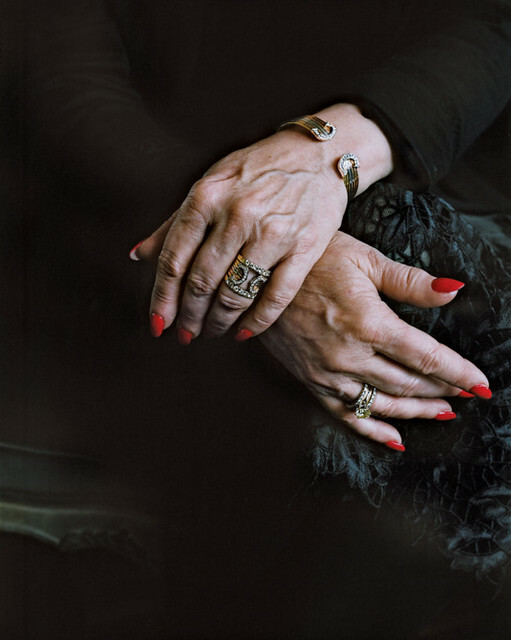 Six Women Tell Their Life Story Through the Story of Their Jewelry. To me, these stories have so little to do with the aesthetics or fashion of an item but rather the personal and historical significance of an object imbued with meaning. Think of how many things in our lives we ascribe meaning to. If you had to leave your home forever in the next 5 minutes think about what you would grab and what it means to you. Would anyone else think it’s important or is it only important because of the role it plays in your life or events that took place in your life that the object reminds you of?